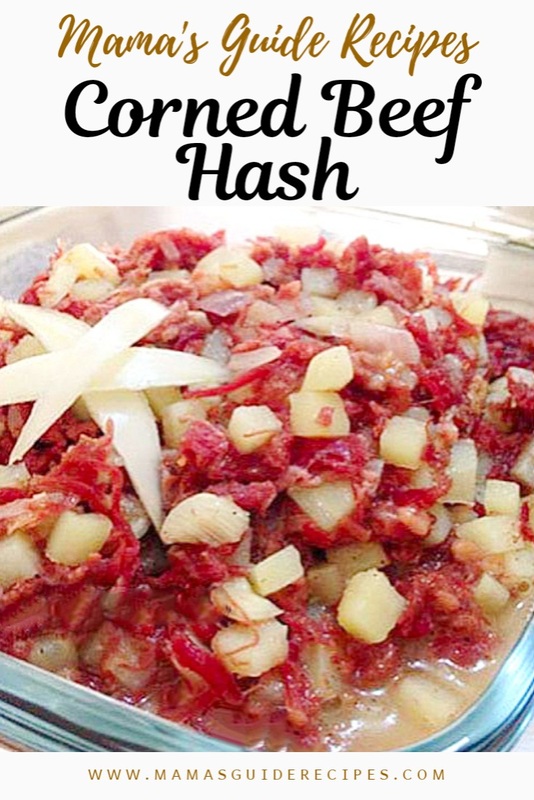 Corned beef hash is corned beef cooked in garlic, onions and cubed potatoes! Serve it with sunny side up egg on the side and fried rice for a delicious combo. Can be served for heavy breakfast or meal time too. Happy cooking! 1. Dice the potatoes into small pieces and set aside in a bowl of water. 2. Heat the pan and pour-in the cooking oil. 3. Put-in potatoes, stir and fry over medium heat until light brown. 4. Add onion and garlic. Sauté until soft. 5. Put-in corned beef and season with pepper and salt. Stir together for a few minutes. 6. Pour in a small amount of water. Stir for 1 minute. 7. Transfer to a serving plate, then serve.